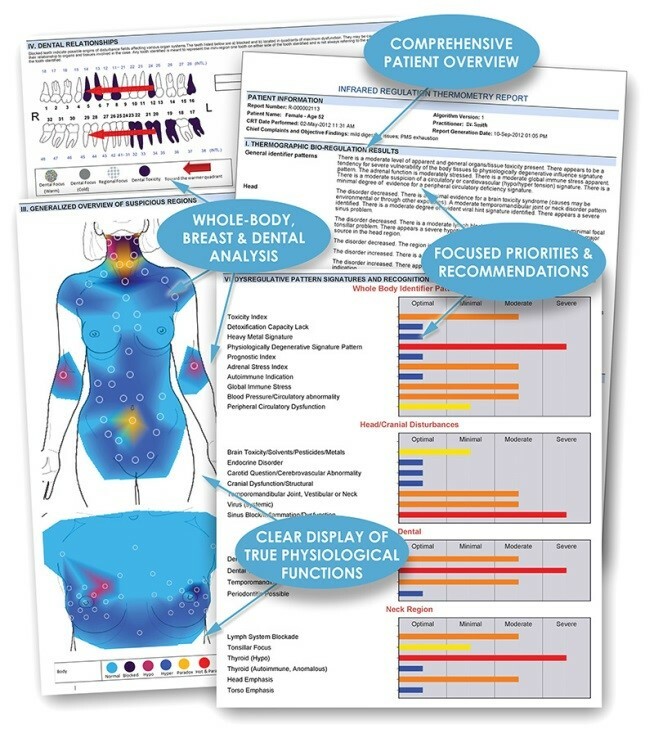 A consultation with a doctor trained in Whole Body Thermometry at Integrative Medical Specialists is required to review this data. The cost for the doctor’s consultation is separate from the testing fee. Reports cannot be given prior to a doctor’s consultation. Whole Body Thermometry is not covered by insurance.